THE LAST ONE !! 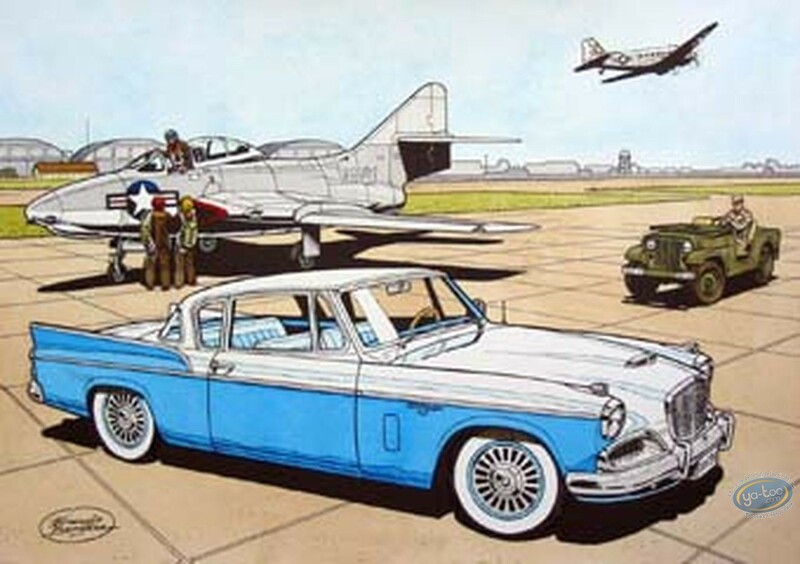 Watercolour painting is one of the most noble drawing reproduction technique because it takes hours of work for each drawing. And the result is unique ! Here the basis is a b&w offset printing drawing on Velin 270g paper (signed by the author) that is hand painted with a brush for an amazing finish ! Each drawing is delivered with a certificate signed by the watercolourist ! 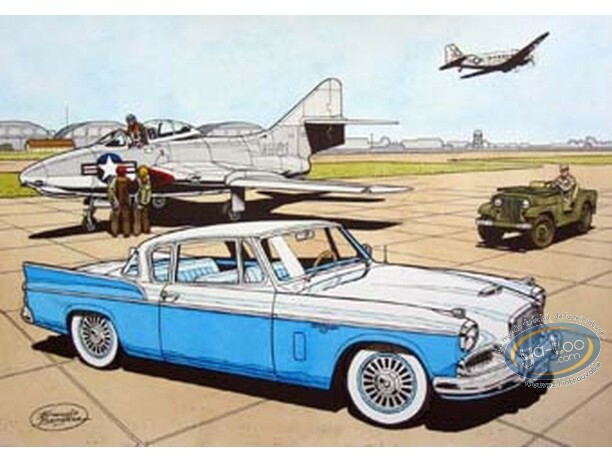 This tribute to the Buck Danny comic books series is limited to 150 copies divided in 5 different car colours.